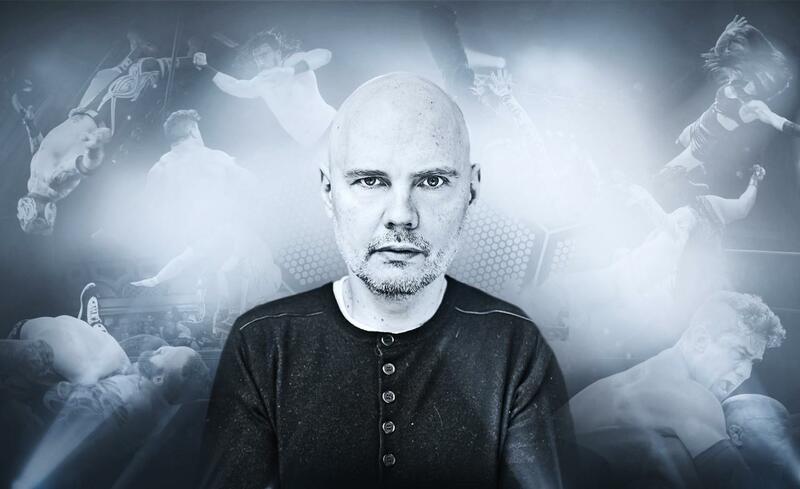 Impact Wrestling has an all-new theme song called “Roustabout,” a never-before-heard track from musician Billy Corgan of the Smashing Pumpkins. Corgan, a Senior Producer of Creative and Talent Development at Impact Wrestling, had originally written the song for a future project but decided to release it as the new theme. Yahoo Music is excited to debut the video that introduces the new tune – an unreleased Pumpkins track – for fans to enjoy. The new song and Impact Wrestling opening debuts with the live two-hour premiere on Tuesday, January 5 at 9:00 PM, ET/PT on the Pop network.